Back in 2009, when Tap|QA kicked off its “nearshore” solution to quality assurance consulting, cost was the biggest concern. “We needed to get low-cost people, so we needed to look at aptitude rather than experience,” said founder and Managing Partner Michael Faulise. While Tap|QA now hires experienced QA people as well as beginners, the attitude is still that good hires live outside the box. 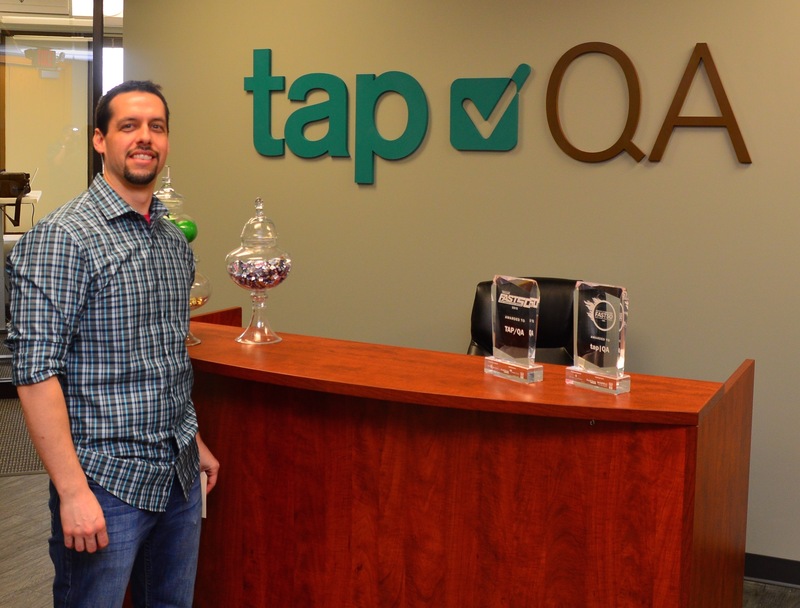 In the beginning, Tap|QA’s workforce development focused on a “boot camp” approach for entry-level employees. Now, with a need for mid-level and senior-level people, “Our internal training is much different from before. We’re helping people advance,” Michael Faulise said. That includes selecting the right opportunities for career expansion. “Best Buy, with four million emails a year, is very different from Toyota, which is much more technical, with devices integrated into the technology. We try to make sure we don’t have the same person on the same project for more than couple of years,” Faulise said. Next articleWhat’s the Secret Sauce in TheJob4Me?